Snip-its, located in Clifton Park Center, is a full-service hair salon for kids serving the Schenectady, Troy, and Albany areas. Kids come to Snip-its for the interactivity and entertainment and parents come for the stress-free experience. 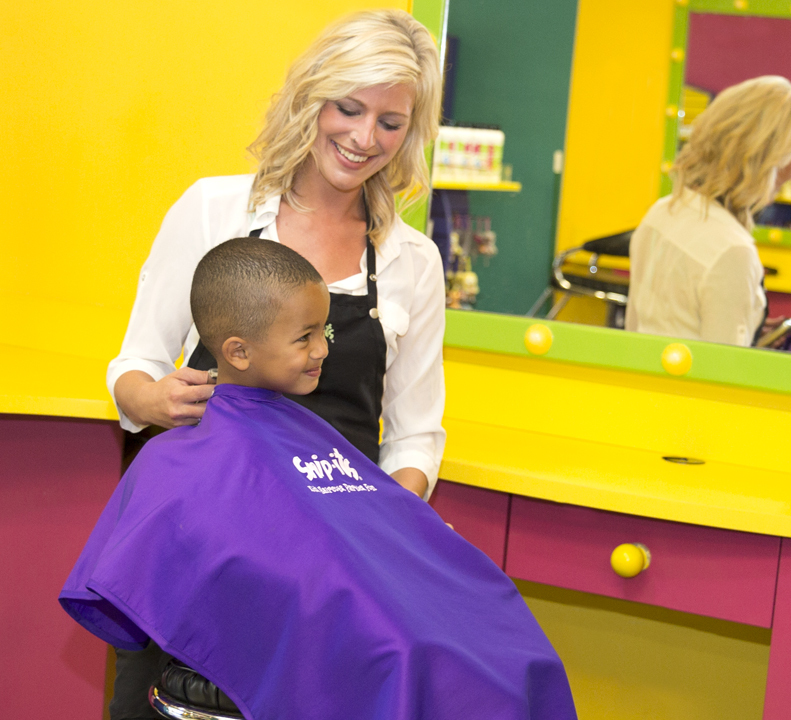 We Speak Kid™ at Snip-its of Clifton Park Center, so everything in our salon is designed to entertain your child, making the haircut experience fun! 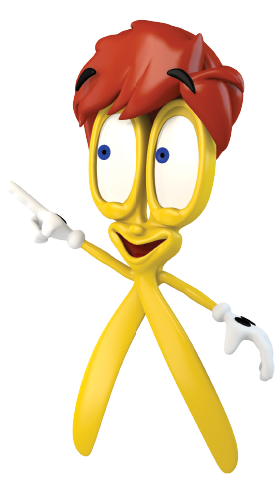 Every Snip-its adventure includes a welcoming sing-along video to get your child excited about the fun ahead, as well as interactive computer games and chances to win prizes! 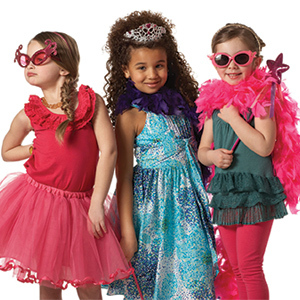 Kids enjoy coming to Snip-its so much, we also provide birthday parties, mani-pedicures, and ear piercings. Drop by Snip-its of Clifton Park, NY at your convenience, and experience the magic with your child. 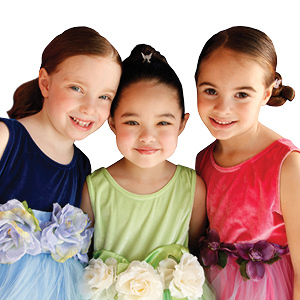 $239 for up to 8 kids, $25 for each additional child. $199 for up to 6 kids, $30 for each additional child. 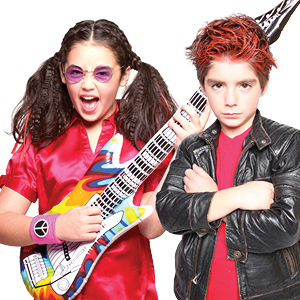 $279 for up to 8 kids, $25 for each additional child.